Are you a home stager in Australia? Are you looking for a home stager in Australia? Are you looking to connect with home stagers in Australia? You’ve come to the right place to find the most extensive list of Australian home stagers! Join a community of like-minded home stagers who are passionate about their career and love expanding their business! This home staging directory has two purposes. First, it is to provide a resource where people searching for a home stager can go to find home stagers in their local area in Australia. Second, it is to provide opportunities for home stagers to connect with each other and form strong affiliations with each other. 1. Join the IIHS™ Shine Membership and have your business details uploaded to the directory for free. By joining the Shine Membership, you dramatically increase your chances of creating affiliations with other home stagers through the interactive Shine Membership Facebook group and monthly Ask Me Anything calls plus loads of other benefits. 2. Pay a fee of $360 to have your business details uploaded to the directory for one year. Have you heard the saying “there’s no such thing as bad publicity”? When people are talking about your business more people hear about your business. Then more people become curious about your business. Then more people google your business. Once people know the name of your business and what you do it sticks in their head … without even realizing they start referring people to your business. This is how the IIHS™ directory works. Someone stumbles upon the directory and they scroll through the page. While they may not need home staging services now someone they know in another state might. The same concept works for home stagers. If a friend needs a home stager in another state, you have the resources available to help the friend figure out what home stager they should be going with. How much does it cost to have my business on the directory? If you are an IIHS™ Shine Member, you automatically have your business details uploaded to the directory for free. If you are not a Shine Member, the fee for having your business details uploaded to the directory is $360 per year. My business details have changed. Who do I contact to have the details updated on the directory? I have used a home staging service that aren’t listed on the directory. How do I notify them about this directory? What does it mean when a business is accredited? Naomi started her highly successful Newcastle NSW-based property styling business, Silk Home Staging & Styling eight years ago. 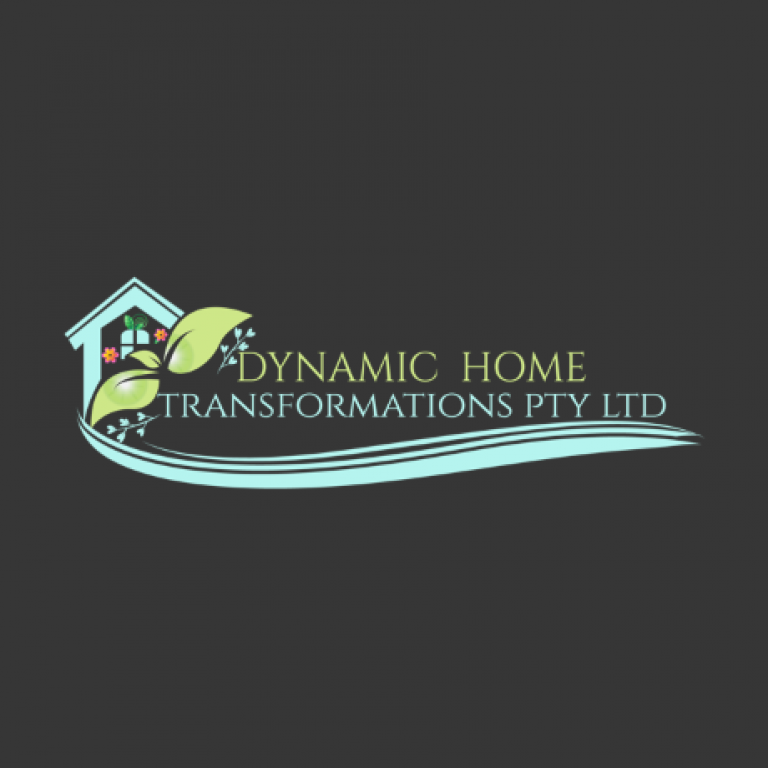 She is also the founder and principle of the International Institute of Home Staging where she has combined her skills in both property styling and awarded expertise in tertiary education. Naomi tours with the Zadel Property team, teaching her Rapid Renovation Formula and Space Medicine. Naomi has also received numerous teaching awards from the University of Newcastle and the Australian College of Education, as well as being nominated for a national award with the Australian Teaching and Learning Council. And, she has successfully developed the largest home staging conference in the Southern Hemisphere and was voted one of the Top 5 home stagers in the world in 2015. How do I study with IIHS™? IIHS™ open for enrolments into our flagship course The Art of Home Staging a few times a year. You can apply for our VIP waiting list for the next round of enrolments so you know when we open again HERE! Please contact us if you have already been working in the industry, or have studied Interior Design, so we can discuss the IIHS™ Recognition of Prior Learning program.